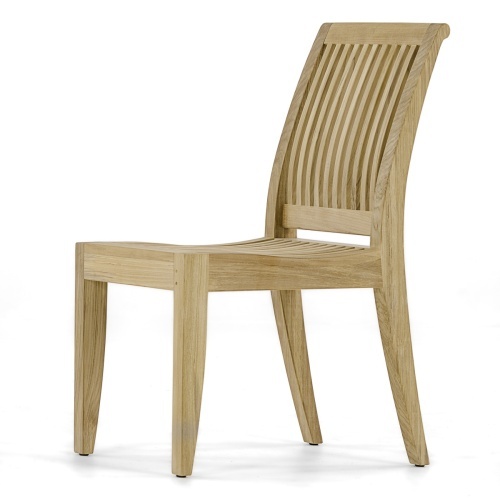 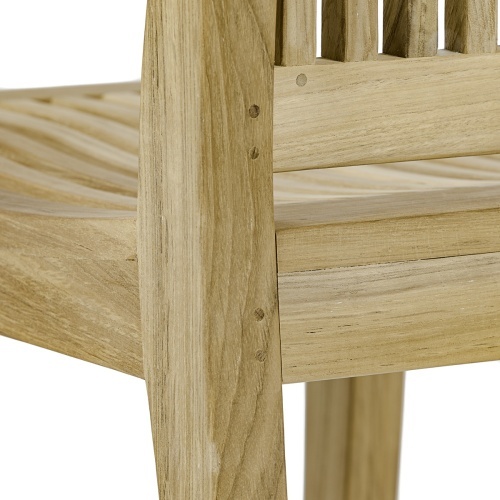 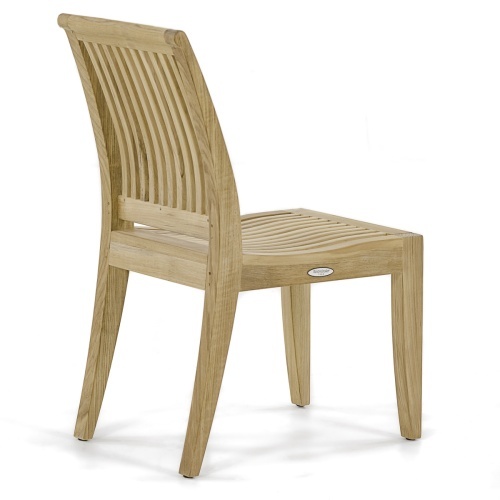 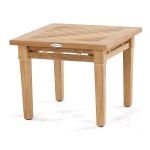 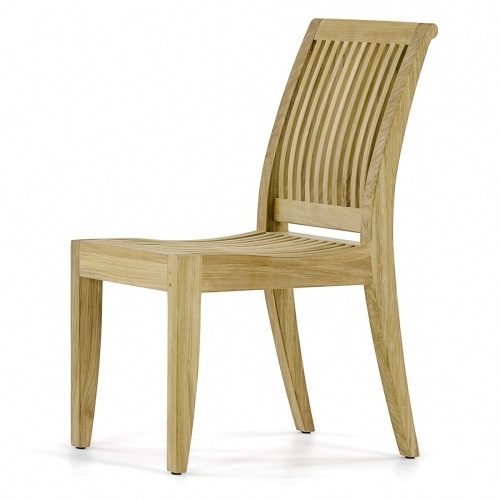 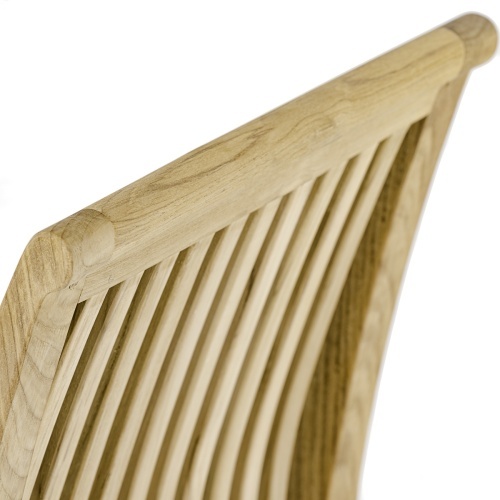 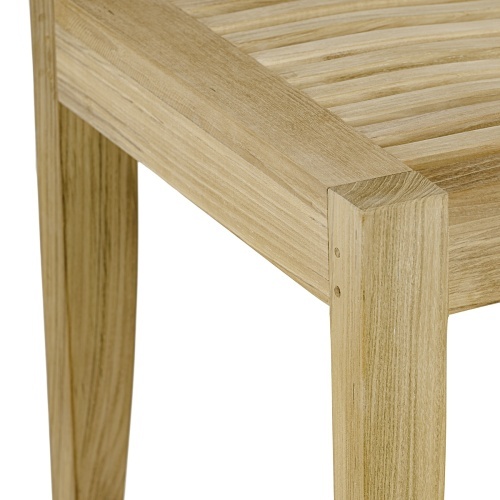 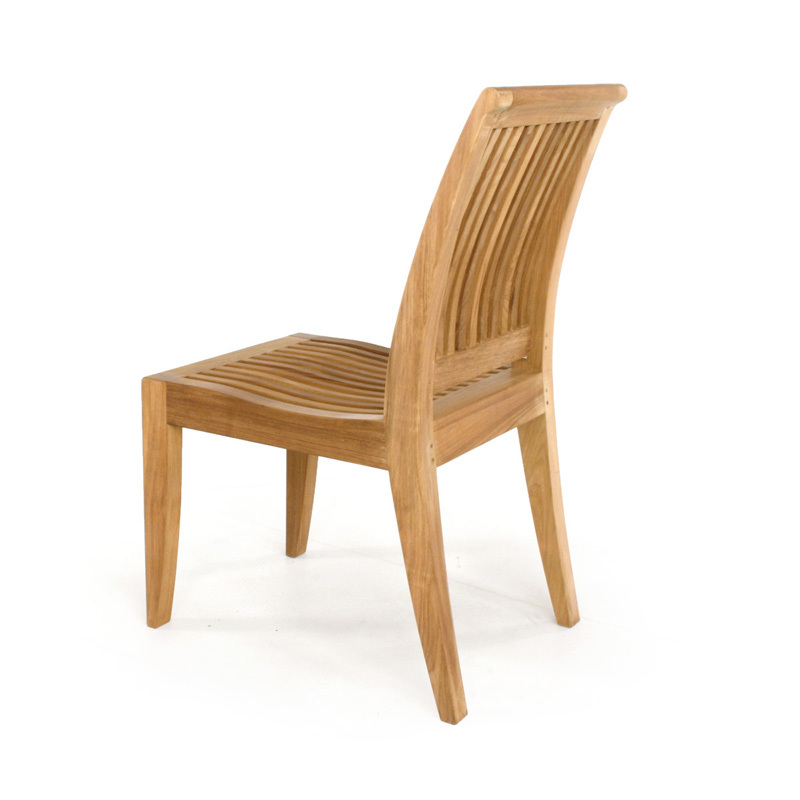 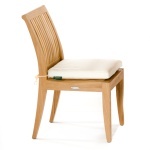 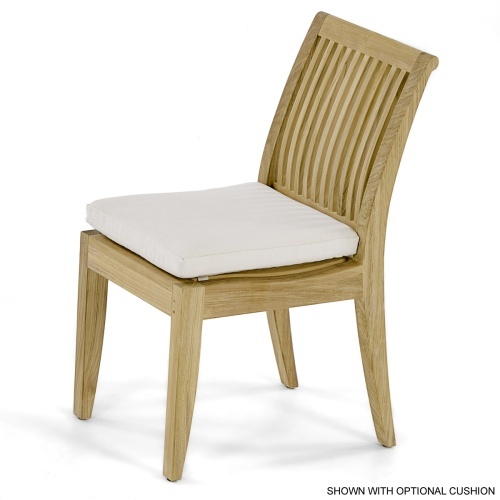 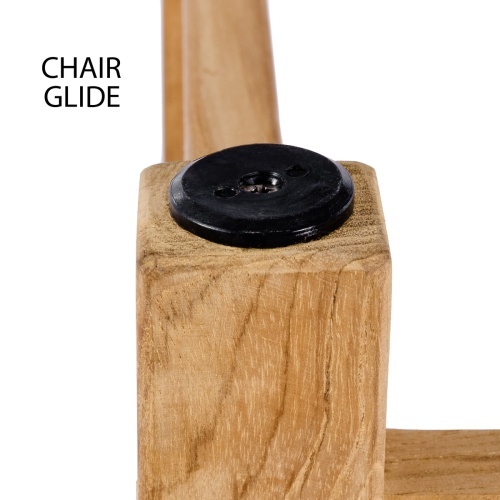 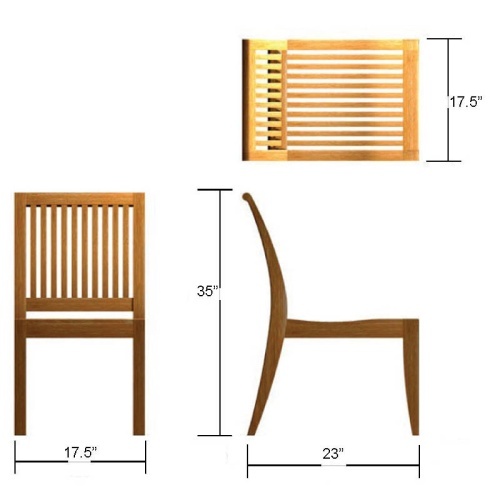 The Laguna Dining Side Chair, built with traditional methods of mortise and tenon joinery for durability and strength, offers lasting comfort with its contoured backrest and seat. 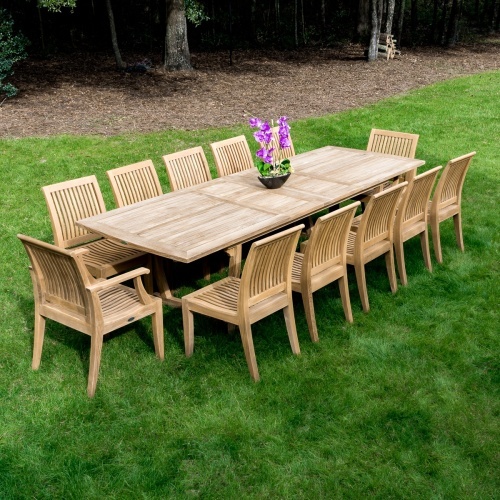 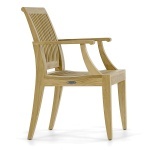 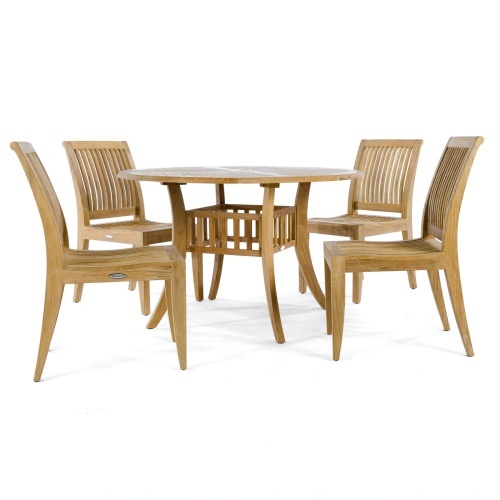 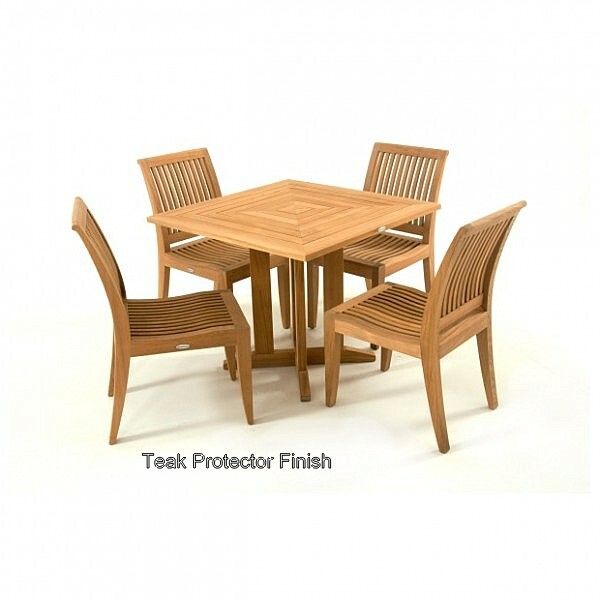 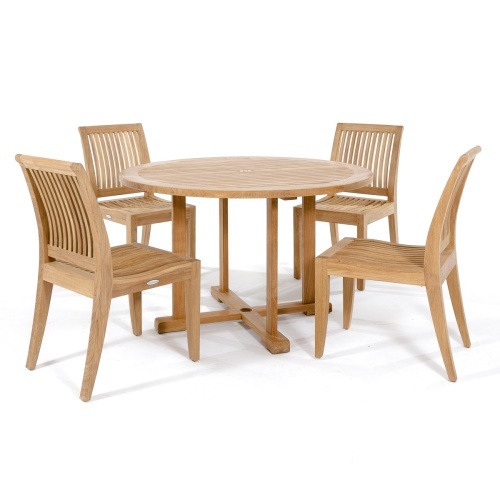 It can be complemented by its sister chair, the Laguna Dining Chair, to create dining sets in the loggia or in the garden. 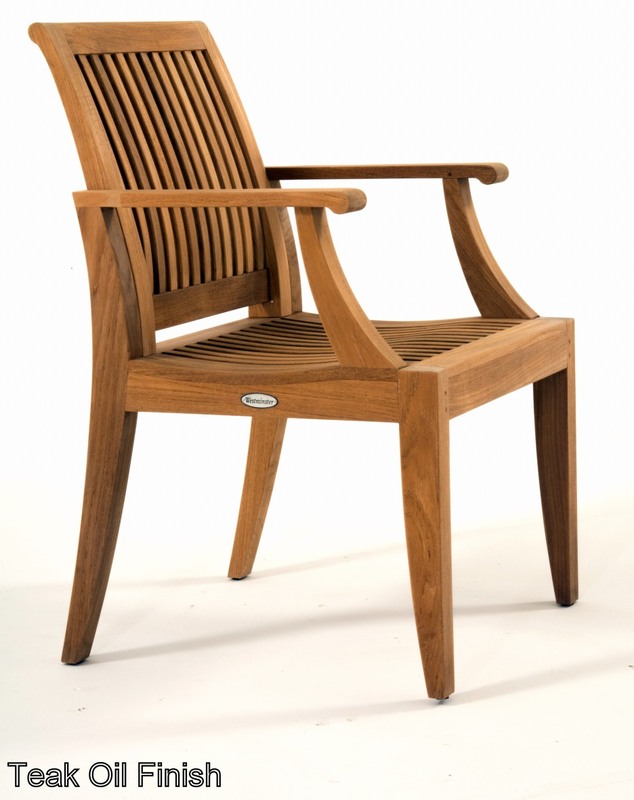 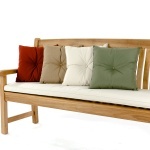 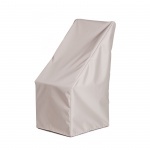 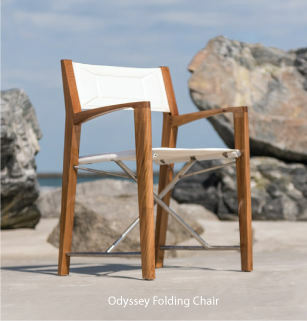 Exuding a sense of permanence, the Laguna Side Chair will endure the test of time and the outdoors. 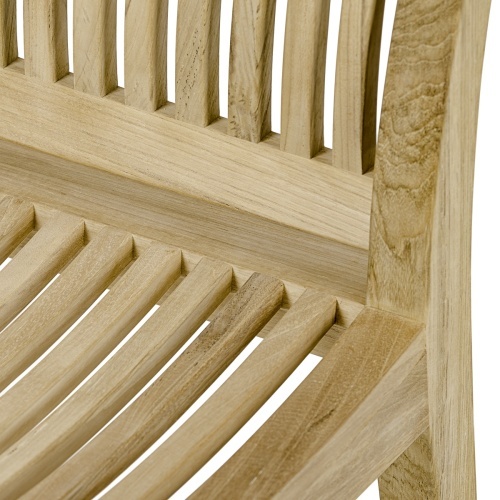 The time is now 02:45 AM EST!